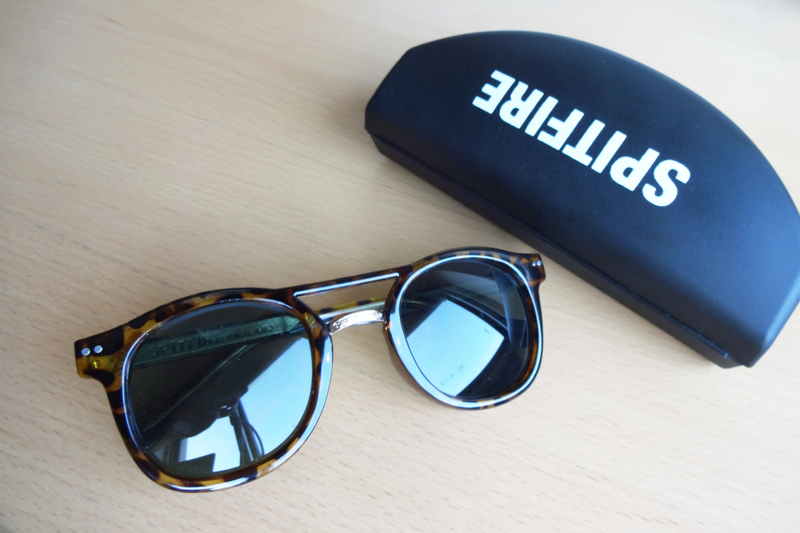 Spitfire is a London based company that creates some gadgets and audio related products, but it is best known for their stylish and affordable sunglasses. I got this pair in the ASOS website for only £24.00. They come inside of a hardshell case. This case is actually very sturdy, giving some protection to the glasses. 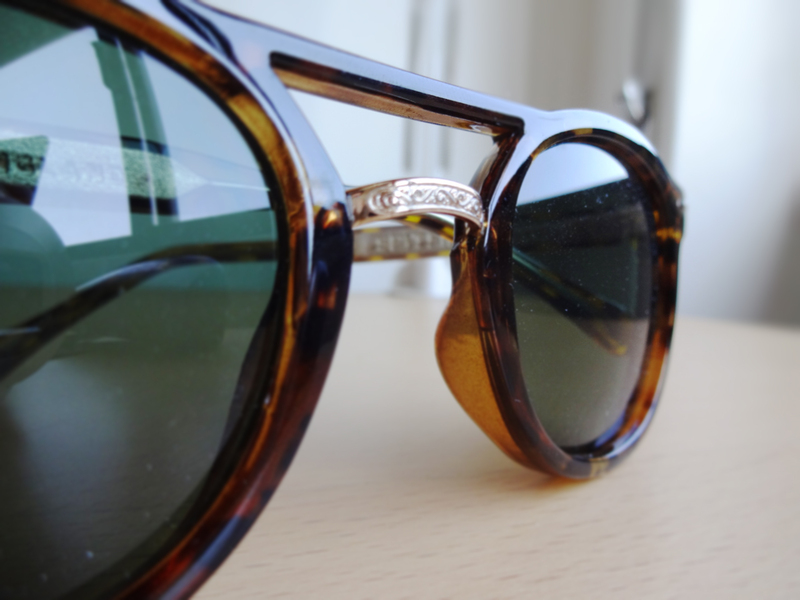 The design of these glasses reminds of a mix between the wayferer round shape and the top bar above the bridge, like the aviators. I believe there is also a black version available. 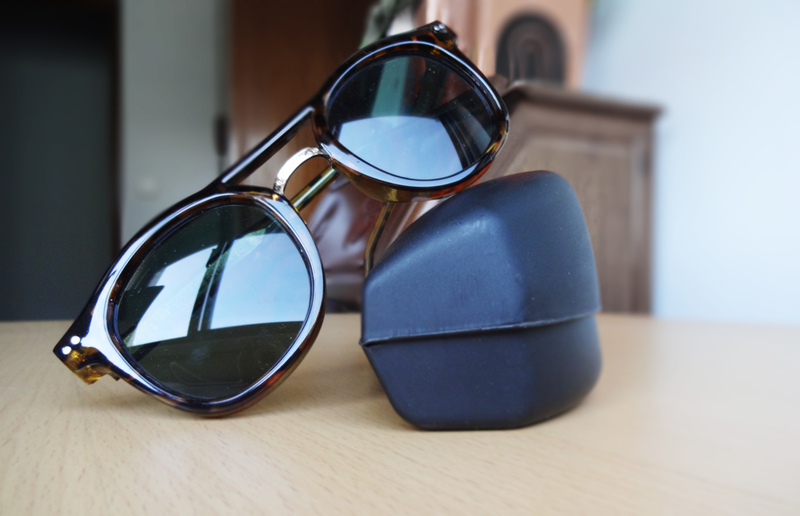 Both the lenses and the frame are made of plastic. At the beginning the arms were stiff and it was harder to fold them. 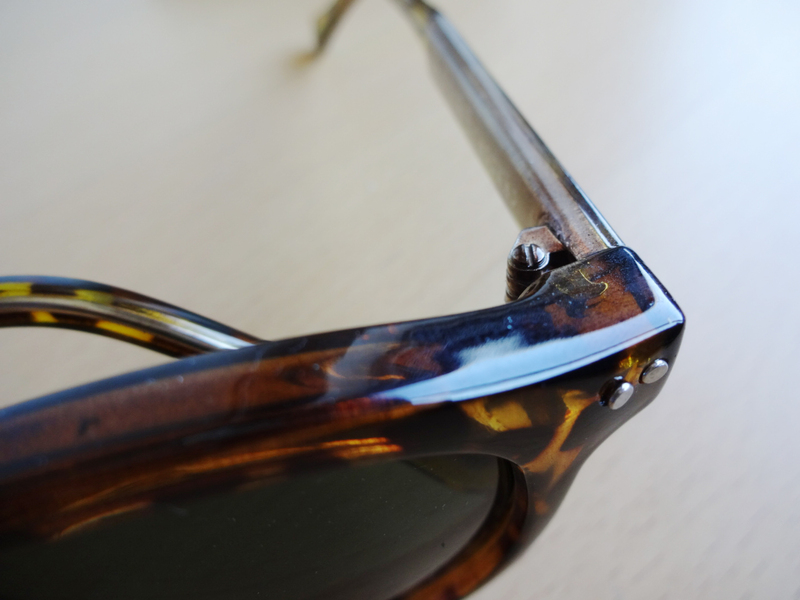 With time, as any other pair of glasses, they loosen up a little bit too much and it became slightly annoying because the glasses started unfolding when they were hanging on my shirt, causing them to fall. 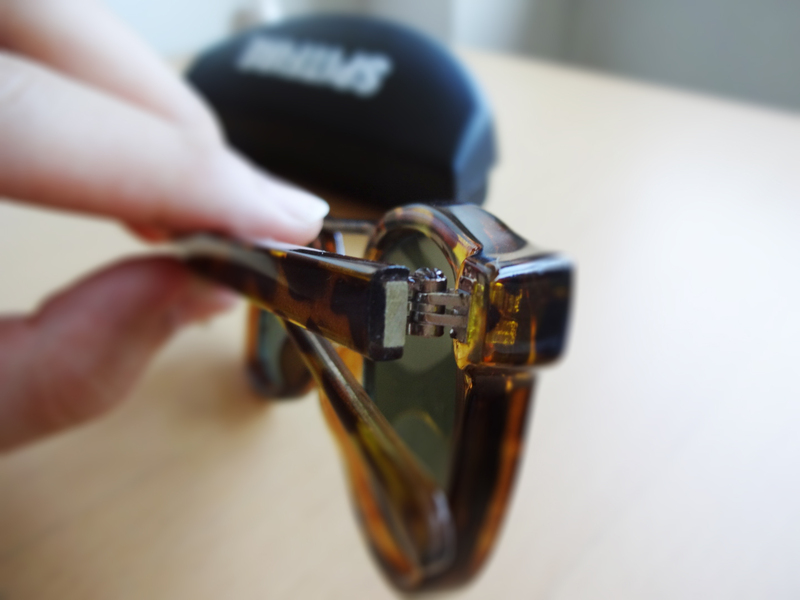 This problem can easily be solved by tightening the screw on the top of the glasses. The screw tightens up the 5 barrels in the hinge and the glasses won’t feel flimsy. The only accessory I feel it is missing is a cleaning cloth, but this is obviously not a deal breaker. 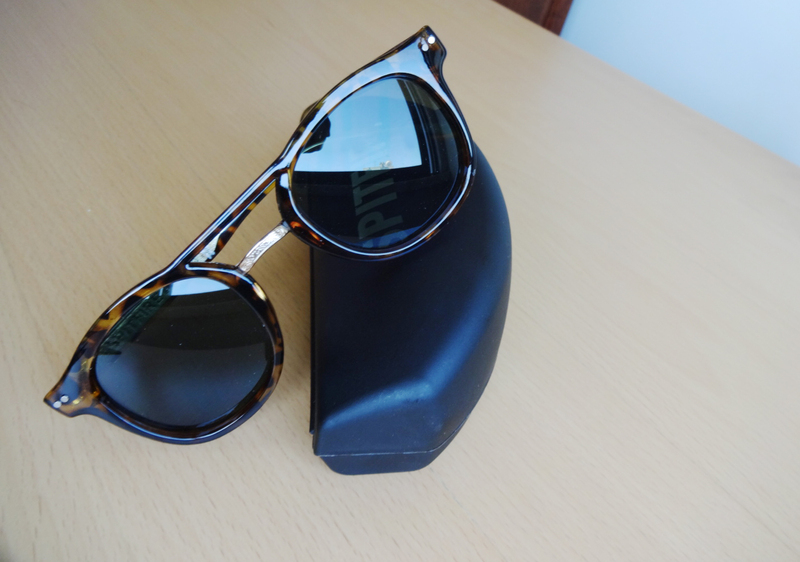 The lenses give a UV protection and are tinted in a dark green. 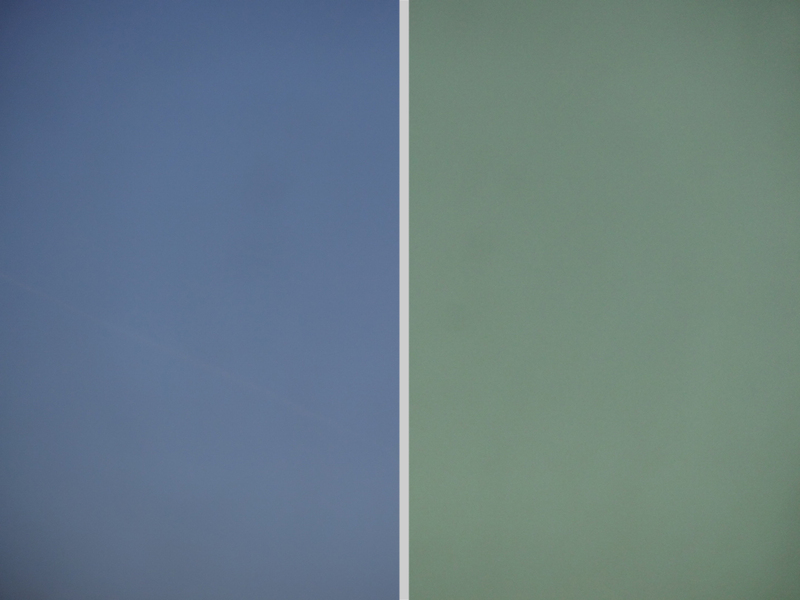 This is pretty much how you would see the sky without and with these sunglasses. Anyway, I think this was an awesome purchase. 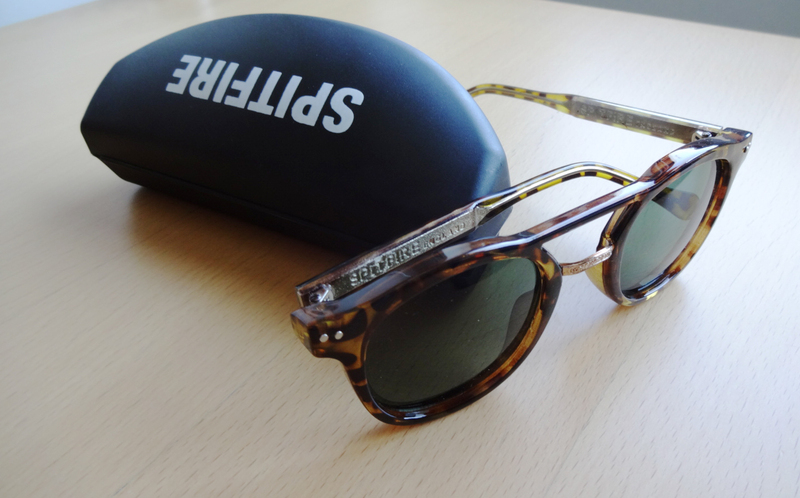 Not only the design is really cool but the sunglasses were also rather inexpensive, so it’s a double win here. You should definitely check their collection, there is a large variety you can choose from. Well, I hope you enjoy some awesome Summer holidays! 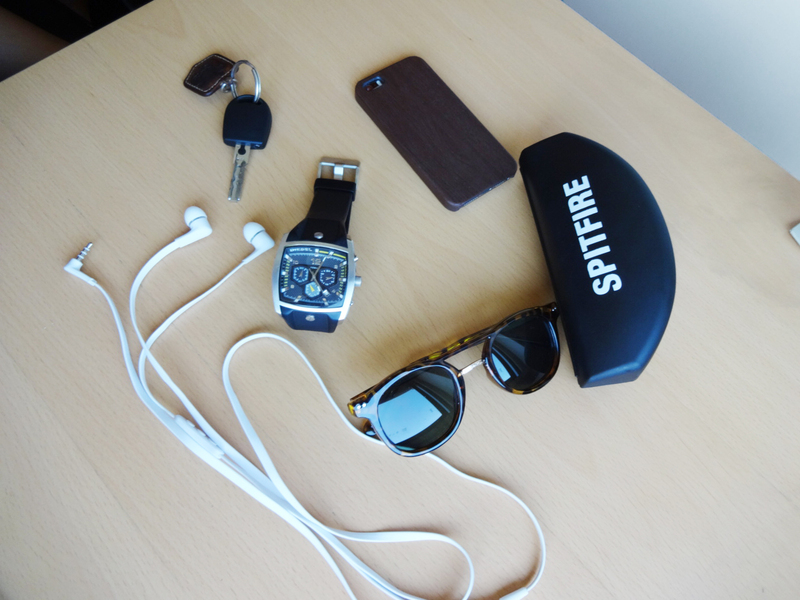 This entry was tagged Aviator, Cheap, Eyewear, glasses, Hardshell case, Lifestyle, Round, Spitfire, Summer, Sun, Sunglasses, Wayferer. Bookmark the permalink.